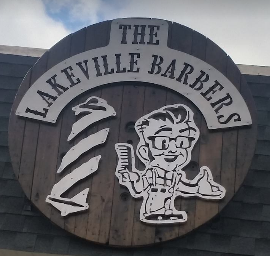 The Lakeville Barbers have been in Downtown Lakeville since the late 1940’s. 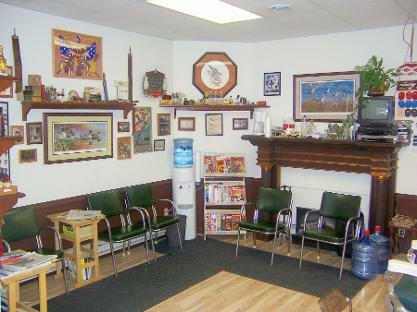 You will feel right at home when you walk in and receive great service while listening to great music and good conversation. 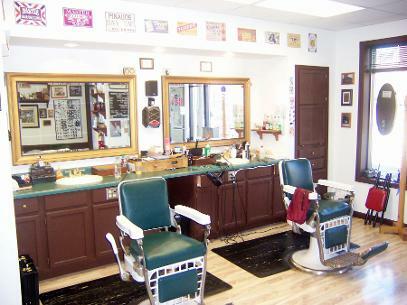 Pamper yourself with one of our famous strait razor shaves or sit down for the haircut you want. Our other services include shampoos, beard trims & color. We carry a variety of quality haircare products.